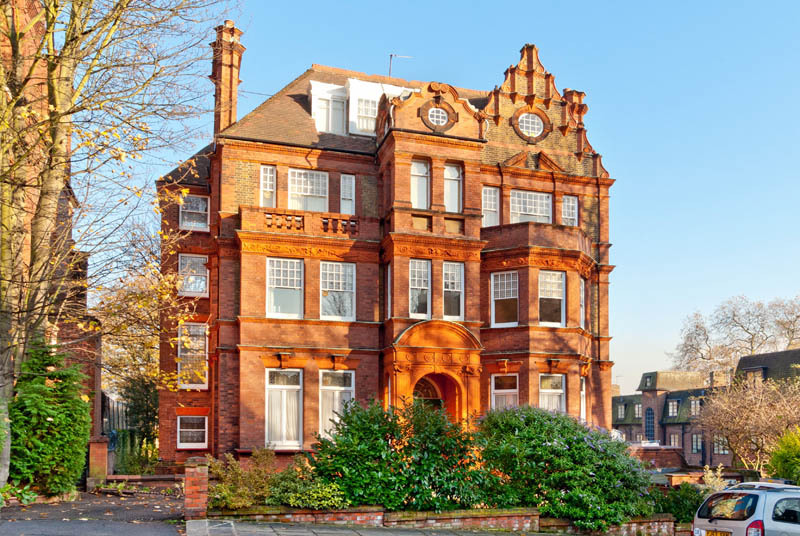 This spacious apartment offer bright reception room, fully fitted eat-in kitchen, airy bedroom and a full three piece bathroom. Benefits from gas central heating, communal garden and entry phone system. 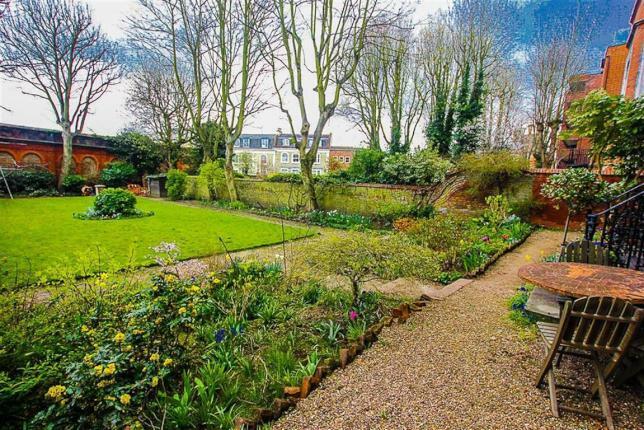 Situated near local amenities and transport links. 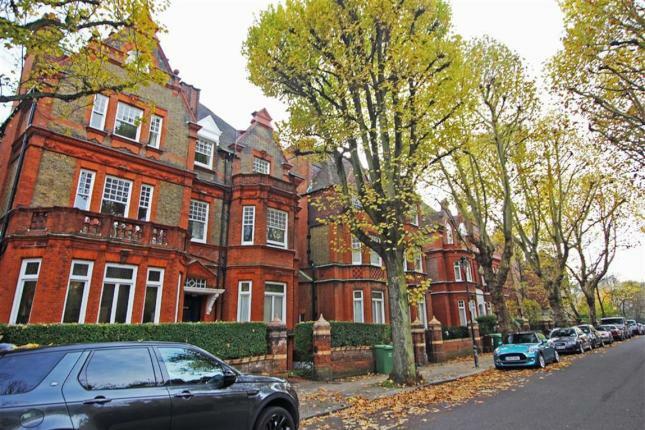 Close to Belsize Park, Hampstead and Finchley Road Underground Station.